« Sammy Hagar & James Hetfield & Friends Acoustic-4-A-Cure Benefit Concert at The Fillmore, May 15th, Is SOLD OUT!! 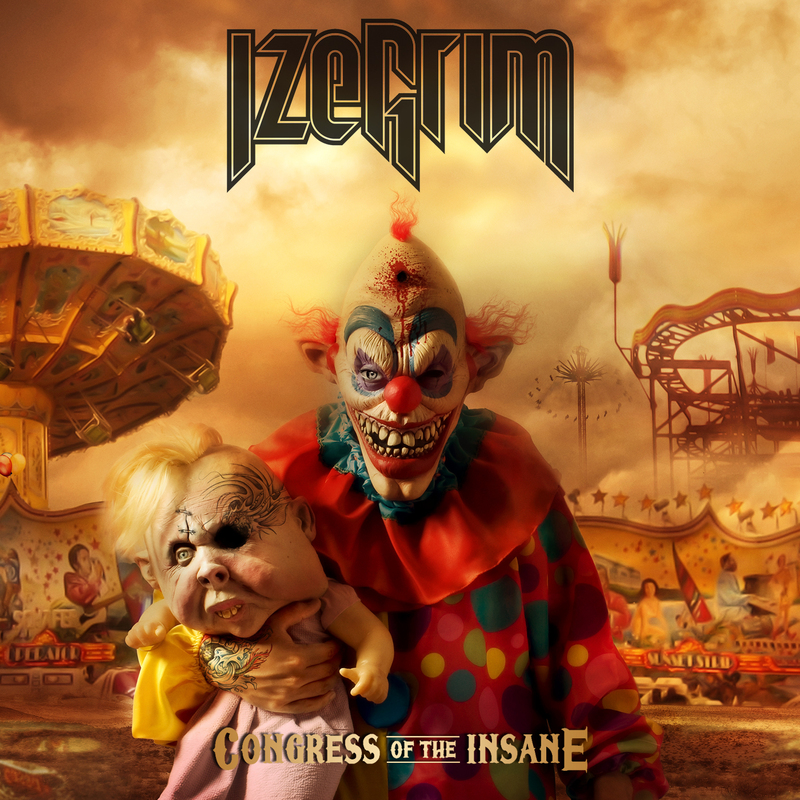 IZEGRIM “Congress Of The Insane” – An Insanely Grand Death/Thrash Album You MUST Know About! 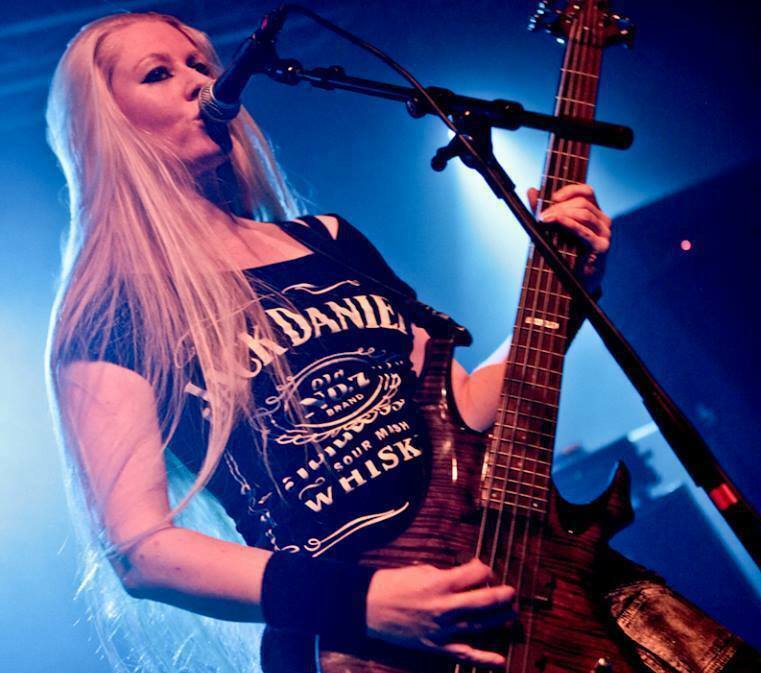 IZEGRIM – This is a Dutch Death/Thrash Metal band that every member of our Metal community MUST know about! Fronted by vocalist/bassist Marloes, IZEGRIM’s sonic punishment can very well destroy our Earth’s geomagnetic field and we can all start kissing our asses goodbye now. Seriously. 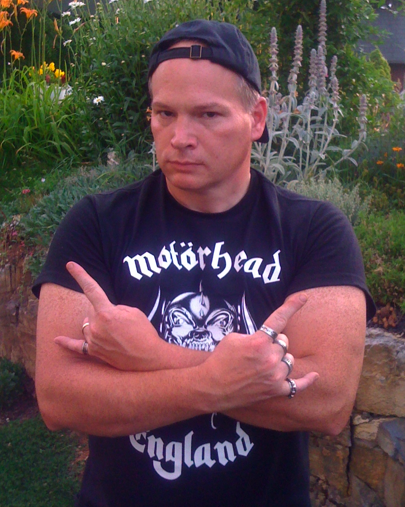 IZEGRIM is that freaking heavy and scalding of a Death/Thrash troupe and Congress Of The Insane (Listenable Records) is Metal proof positive! The album cover artwork is beyond incredible too. * Sabina Classen of Holy Moses appears on guest vocals. This entry was posted on April 5, 2014 at 1:56 pm and is filed under Heavy Metal, Metal, metal bands, metal music, rock music, rock music news with tags congress of the insane, Death Metal, izegrim, Metal, metal albums 2013, Metal News, Thrash Metal. You can follow any responses to this entry through the RSS 2.0 feed. You can leave a response, or trackback from your own site.